The Living Wage means different things to different people depending on who you ask. The government, employers and the Living Wage Foundation all have different points of view. Age of employees, location of workplace and whether it’s compulsory are all debated. First of all, and most importantly for UK employers, there’s the National Living Wage. As of April 2016, all employers must pay staff who are 25 years old and over, a minimum wage of £7.20 per hour. The equivalent annual salary for a full-time worker on an average of 37.5 hours a week would therefore become £14,040. 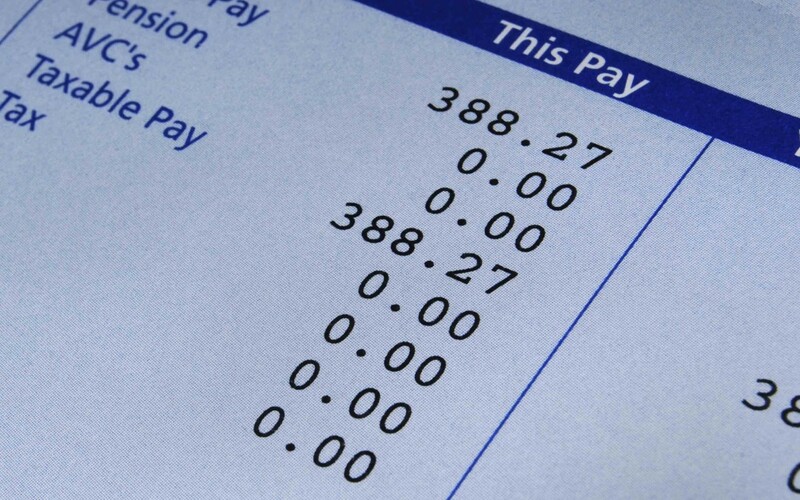 This is a new minimum wage rate that the government has introduced to give employees on low pay more in their pocket. And although you may hear a lot about the Living Wage being an optional thing, this is a legal requirement. If you aren’t paying staff The National Living Wage by April 2016 you could receive a large fine and your company name added to a public list of offenders. It’s also worth noting that The National Living Wage is planned to increase to at least £9.00 by 2020. So well worth planning ahead for the increased cost this will bring. There are many people who argue that the government’s new wage rate is not a Living Wage – especially for those who live and work in London. That is why there’s another Living Wage which has been championed for many years by the Living Wage Foundation. The Foundation partnered with the Centre for Research in Social Policy at Loughborough University to calculate a wage rate that allows UK households to achieve a minimum standard of living. This means that depending on where staff live and work – either London or the rest of the UK – their Living Wage changes. Currently, outside of London the Living Wage is set at £8.25 per hour, and in London it is £9.40 per hour. If you agree with the Living Wage Foundation London employees are £2.20 per hour worse off! Other than the location based higher rate of pay, this Living Wage is different because it is entirely voluntary. If you choose to pay your employees this wage rate, your business can become accredited by the Living Wage Foundation. Should you pay the voluntary Living Wage? Perhaps the most important question for small businesses to answer is whether the Living Wage is good for business. The Living Wage Foundation seems to think so. An independent study they cite states that eighty percent of employers in London who volunteered to pay the Living Wage have seen increased quality of work from their staff. Not to mention absenteeism drop by roughly a quarter. As we’ve mentioned elsewhere, increasing wages doesn’t necessarily lead to increased motivation, but it is certainly a factor. Probably more so for those people being paid the minimum wage where every penny will make a difference to their lives. Staff who feel like they are paid what they are worth, who feel valued by you and who believe they work in a rewarding work environment will be the most productive and happy. If you are considering paying the higher Living Wage, or have employees aged 25 and over on the Minimum Wage, read our blog to help you understand how to prepare. Should you need any more help, feel free to get in touch with us on 0333 444 0165 or email help@citrushr.com to find out more about our HR service.